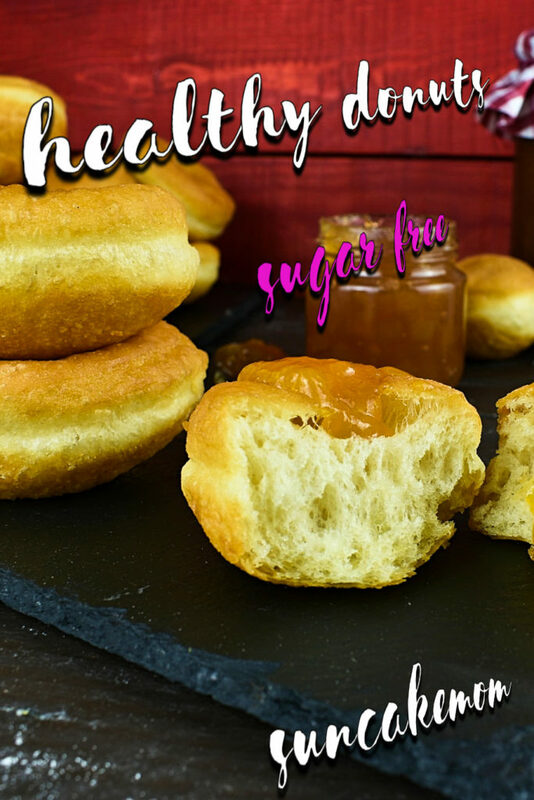 SunCakeMom » Sugar Free Desserts » Homemade Healthy Donuts Recipe. Easiest Recipe Ever! Homemade Healthy Donuts Recipe. 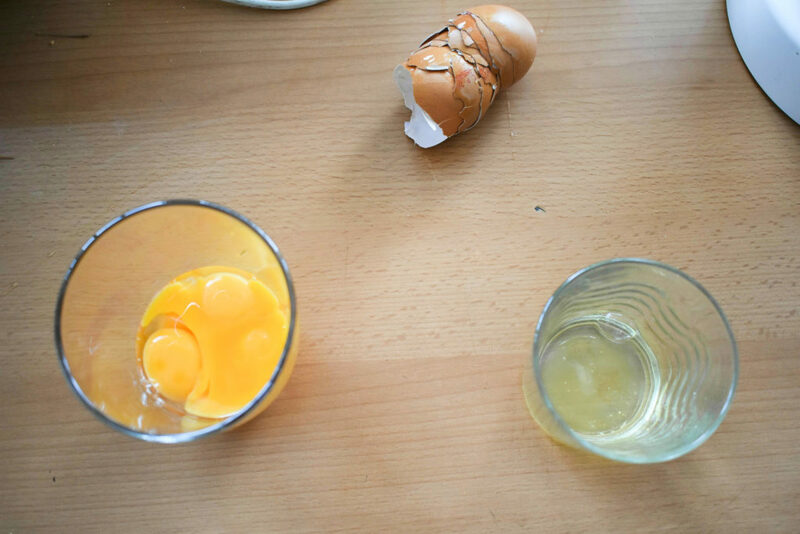 Easiest Recipe Ever! Donuts are so common nowadays that we don’t even think that it could be done in the warmth of our homes. This is a huge mistake to make though. 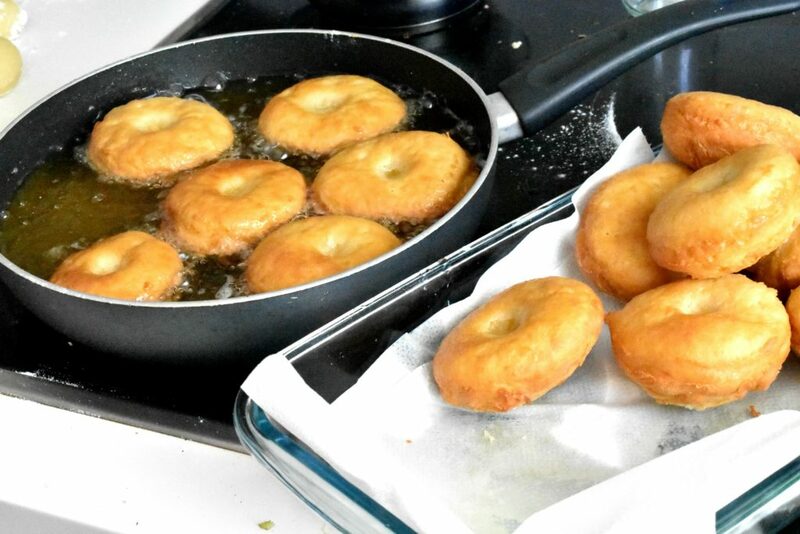 Homemade donuts are way tastier than any shop bought variety and surprisingly easy to make. Well, to be honest anything that we can buy in shops is surprisingly easy to make at home too. That’s why it is sold in the mass market in the first place but let us not get into this. 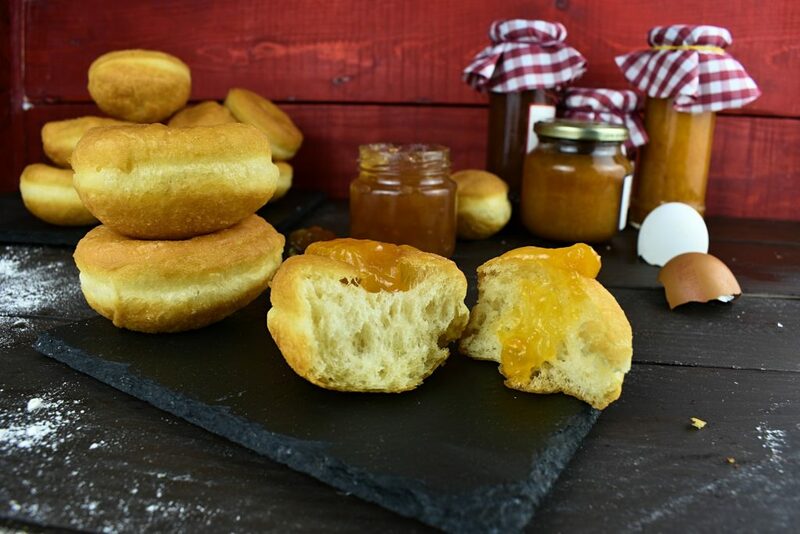 Some parts of the world (Central Europe) donuts are parts of the carnival festive season dunked in or filled with sugar free apricot jam from the low carb condiments. This gives a great chance for some funny folks (Germans) to fill some of the donuts with mustard then sell them together with the apricot filled ones and have a little laugh. Here is the basic sugar free recipe for a low carb donut. Well, low carb as possible with white flour but without much compromise in texture this is the closest that anyone could get. When it’s done we can abuse the donuts numerous ways with nutella, jams or anything that pops into our mind like these chocolate dipped donuts. Homemade sugar free donuts, easy, hassle free and delicious. What else can we wish for? 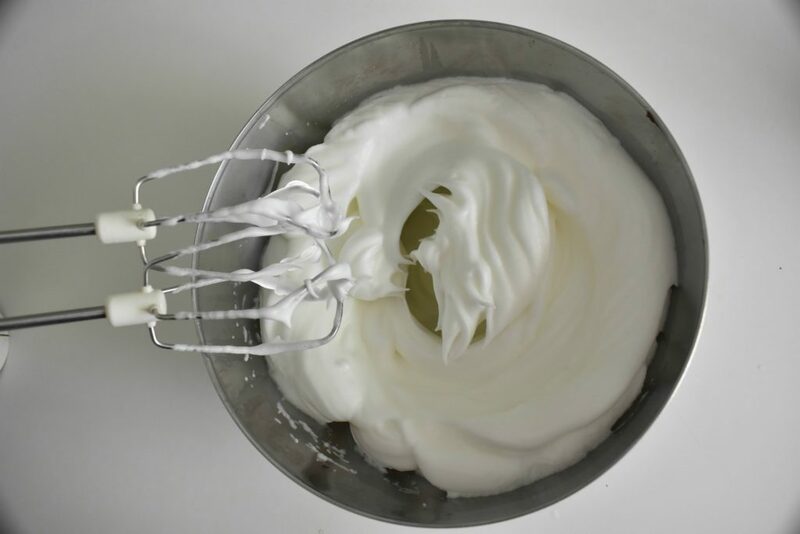 Put flour, egg yolks, butter and the rest of the milk into a big bowl. Pour in the milk and yeast mixture too. 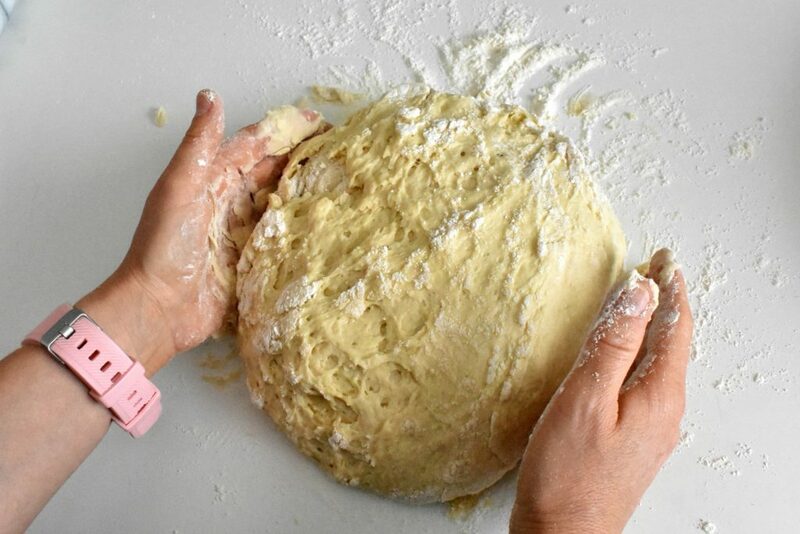 Knead until the dough is completely smoothed. 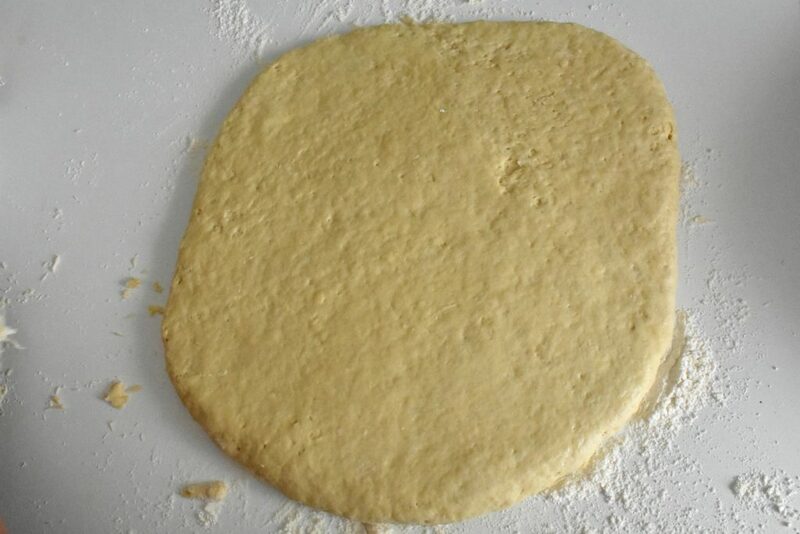 Turn out the dough on to a floured surface and roll it out to about 1 finger thick. 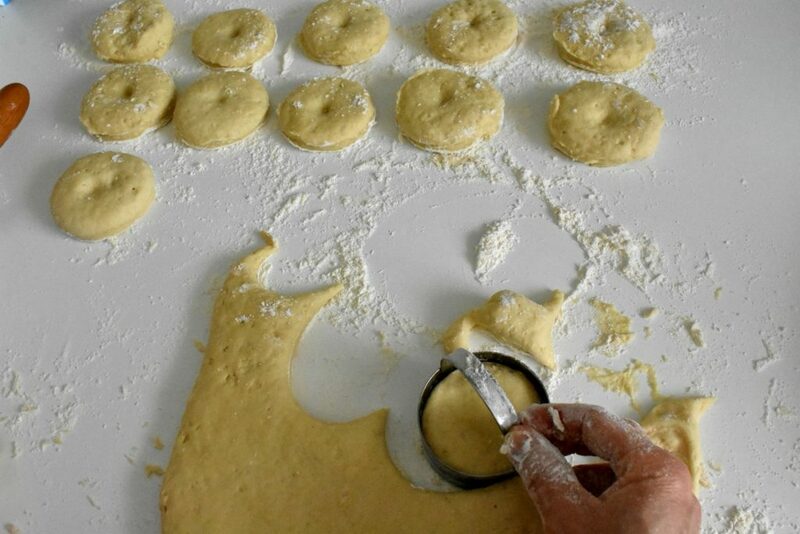 Use a donuts cutter or a cup to cut out our special homemade doughnuts. 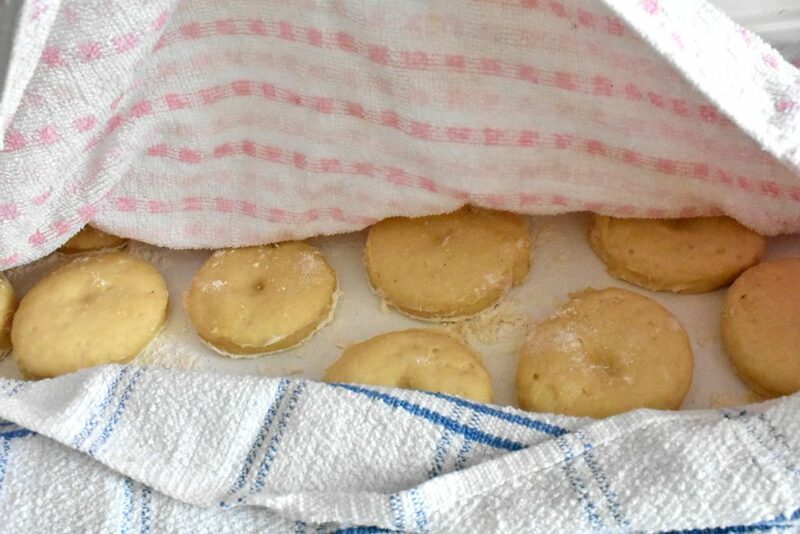 Transfer them to a lightly-floured, flat surface that is in a draft-free, warm spot. Cover the donuts lightly with tea towels and leave them rise for another half an hour. Fill frying pan with oil and heat until sizzles. Be patient and don’t try to put doughnut into the oil before it’s not hot enough. 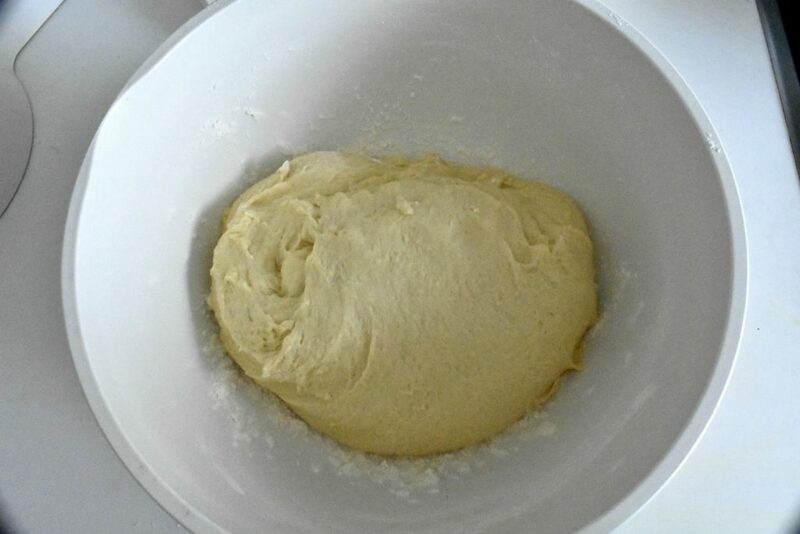 Also if the oil is too hot the dough won’t rise as much as it could and we end up with much denser results. We have to test the kitchen for this but if we have six temperature settings on the cooker then starting on the third is a great start. Try the oil by dropping a little leftover dough in there. 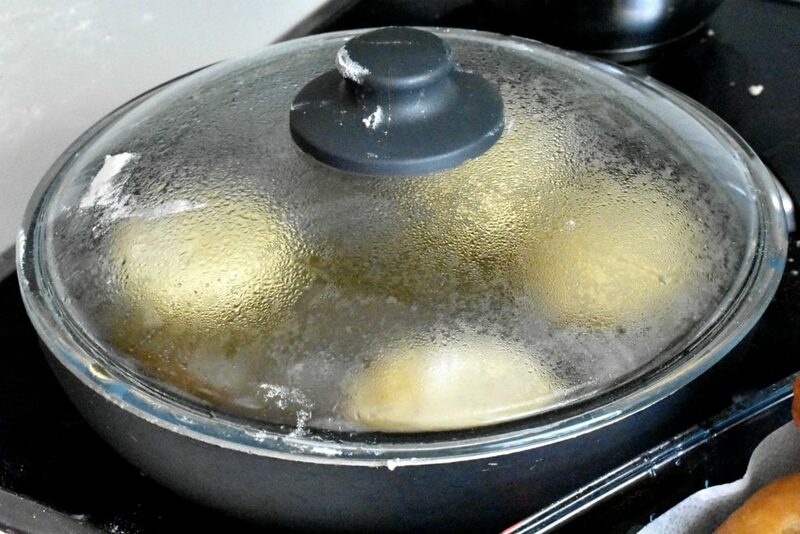 If it sizzles and rises immediately to the surface, the oil is ready. Carefully place donuts upside down into the frying pan. 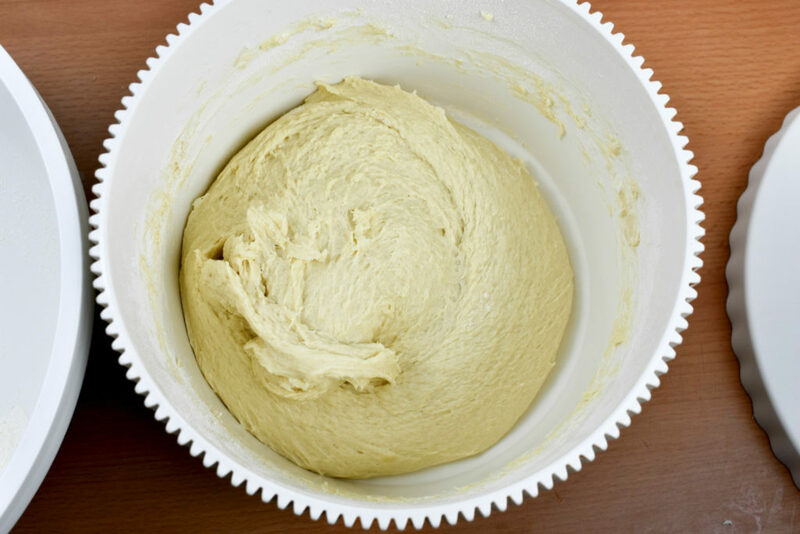 Use a spatula to pick up the dough to avoid any sticking to the kitchen counter. Put the lid on top! They should float to the top and puff up. After about a minute check the bottom for golden brown color. If it’s done flip them over to the other side and don’t put the lid back. Remove them from the oil as soon as they’re golden brown on both sides. Place donuts on paper kitchen-towels to cool and drain. 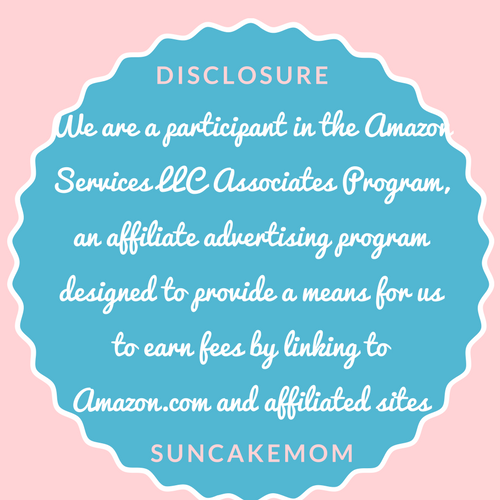 If we can see the whitish stripe in the middle then we have a nice and fluffy donuts. No stripes no fluffiness. 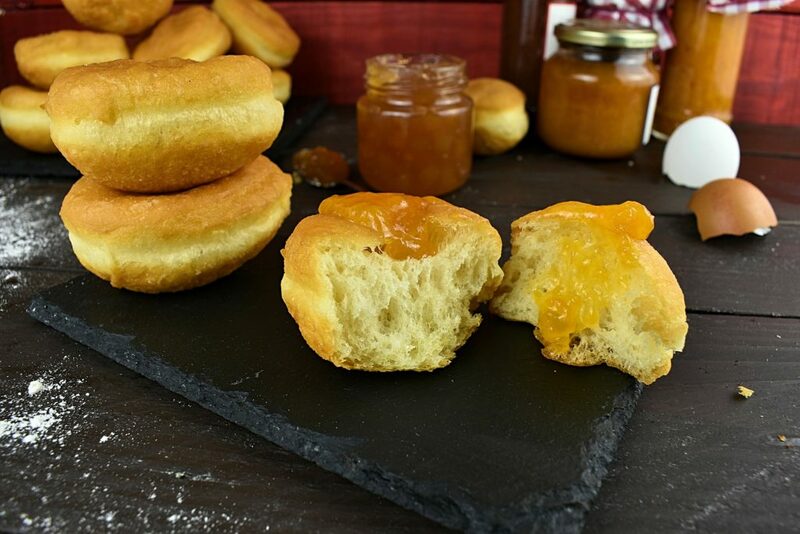 Serve the light, fluffy, homemade donuts with jam or chocolate spread. 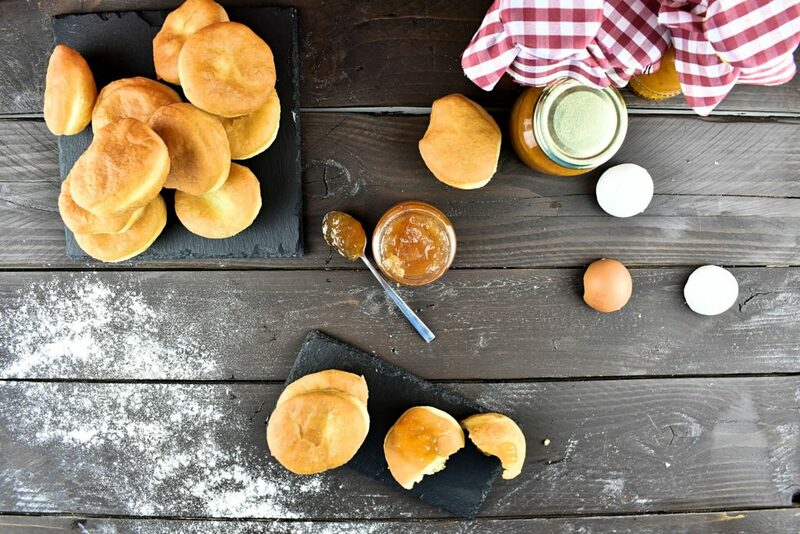 Check at the sugar free condiments how to make easy and healthy jams for the donuts. Homemade sugar free donuts, easy, hassle free and delicious. What else could we wish for? 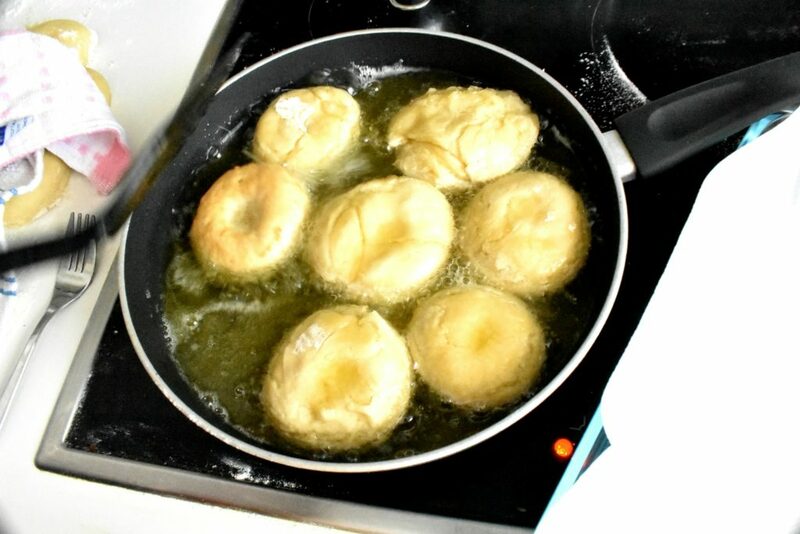 Fill frying pan with oil and heat until sizzles. Be patient and don't try to put doughnut into the oil before it's not hot enough. Also if the oil is too hot the dough won't rise as much as it could and we end up with much denser results. We have to test the kitchen for this but if we have six temperature settings on the cooker then starting on the third is a great start. Try the oil by dropping a little leftover dough in there. If it sizzles and rises immediately to the surface, the oil is ready. After about a minute check the bottom for golden brown color. If it's done flip them over to the other side and don't put the lid back. Remove them from the oil as soon as they're golden brown on both sides. Serve the light, fluffy, homemade donuts with jam or chocolate spread.